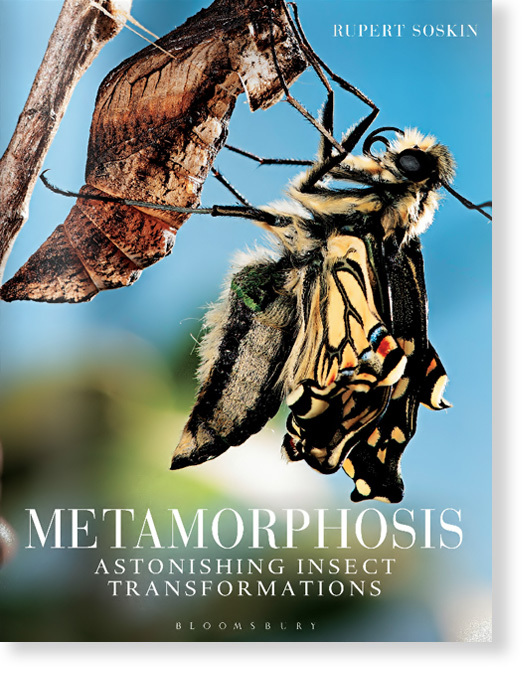 Four years from start to finish, Metamorphosis explores the extraordinary lives of insects, following their development from egg to adult. Without doubt, simultaneously the most difficult and most rewarding project I have ever done. Of the four years, three were spent watching, waiting and photographing, during which time I had a total of seven days off and could bore everyone for hours with stories of frustration and recalcitrant critters.